Halloween Comes to League of Angels-Fire Raiders! October is almost over and you know what that means - Halloween! 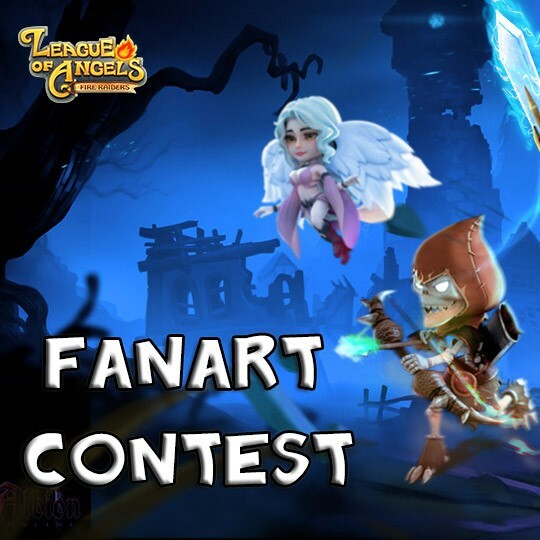 To celebrate this spooky time of the year, League of Angels-Fire Raiders has prepared some amazing Halloween events both in-game and on Facebook for our wonderful players! 1. Pre-Halloween event: From Oct. 21 to 23, you can collect Black Cats to exchange for summoning materials for all Paragon Heroes, plus the Angels Dawn and Astrea! 2. Closer to Halloween, players can get Black Cat, Spectral Mouse, Pumpkin Doll, Magic Broom and Witch's Brew when they Recharge in the game (some also obtainable without Recharging). These items can be exchanged for a lot of awesome items and materials! Recharge each day to receive more Halloween items! 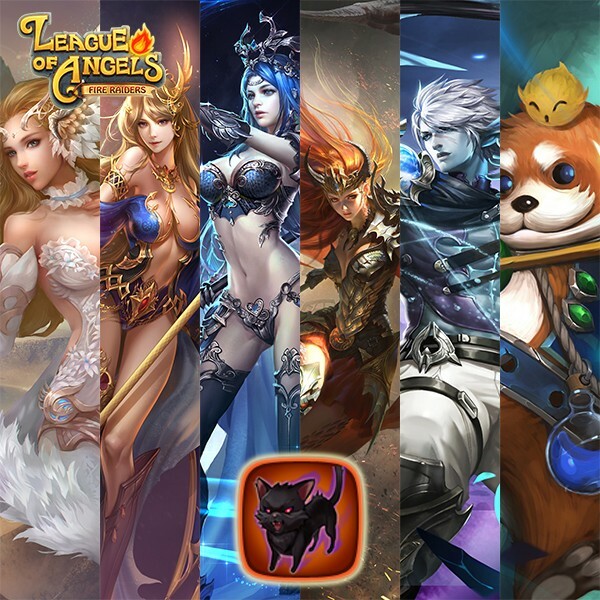 Please have a great Halloween this year and enjoy all the new events in League of Angels-Fire Raiders! Play now for free and experience the best strategy RPG game on mobile!